acrylic nail designs provide you with endless choices of nail art giving you the freedom to choose a pattern and color that suits your skin tone. These nails are ideal for ladies who want to give their natural nails a break. 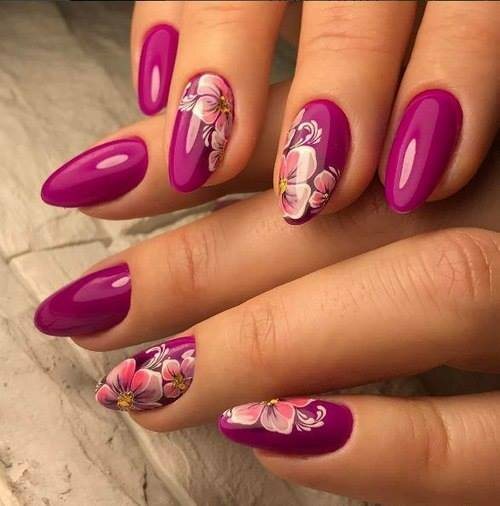 With access to loads of nail designs, you can impress everyone as well as enhance the beauty of your nails enabling you to stand out from the crowd.